They are young, beautiful and they love each other. It is in Amman that a passion was born between Habib Sami Rihana and his colleague, the beautiful Jordanian Lorena Nakhlé Copty. 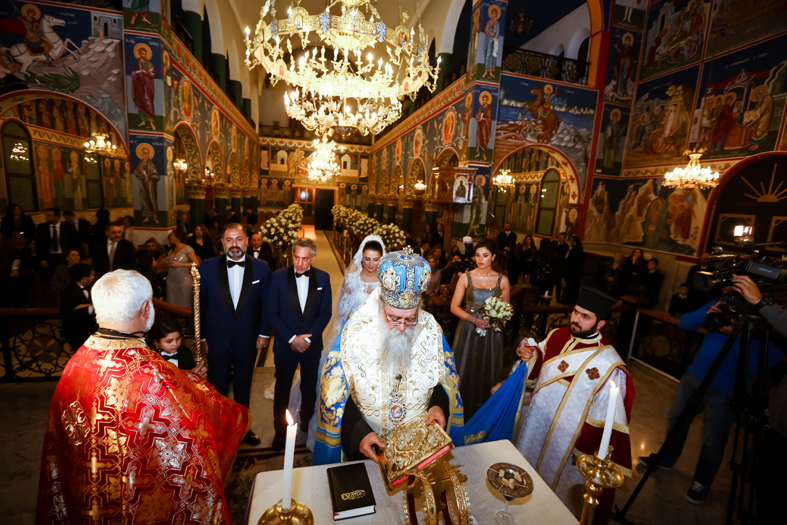 A great love story crowned with a «Yes I do» in front of their relatives and friends in the church «Entry of Christ in the Temple» beautifully decorated with white roses for the happy occasion. 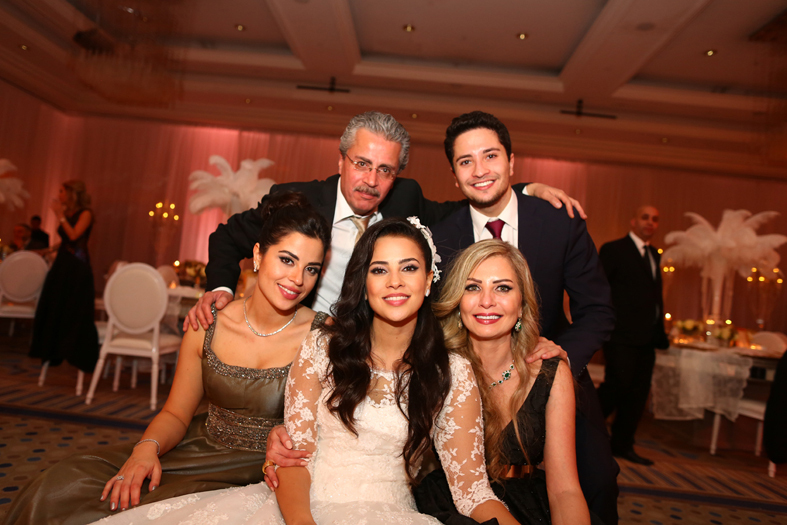 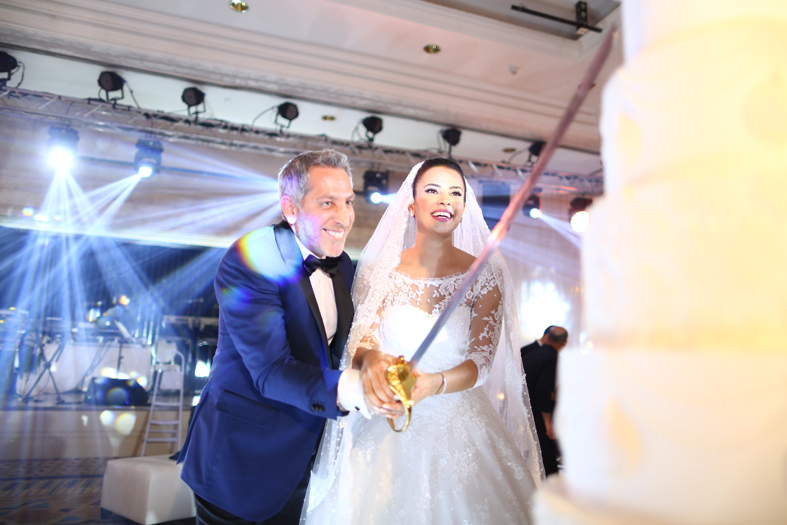 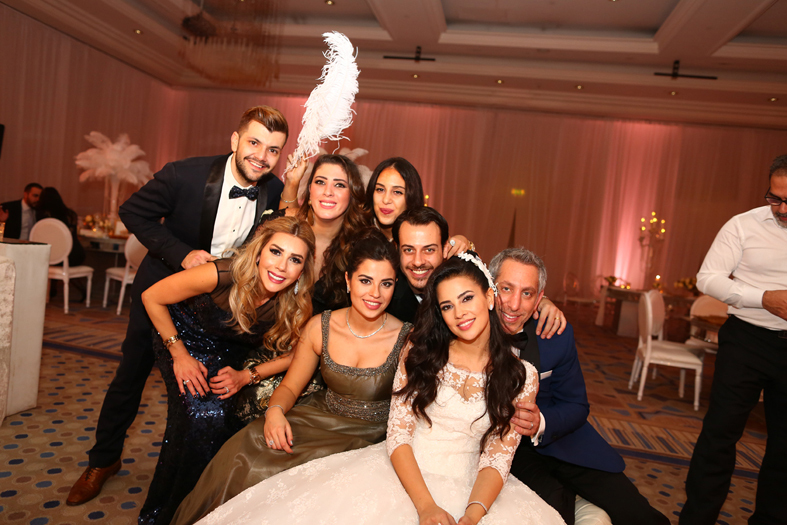 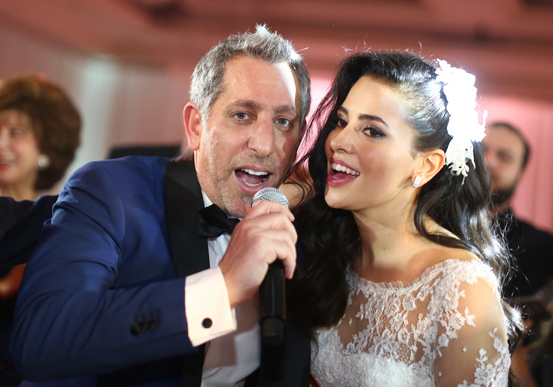 After the religious ceremony, the guests, including many friends from Lebanon and Arab countries, gathered at the Grand Hyatt Amman to share with the wed couple and their families the sacrament of a wonderful day in white. 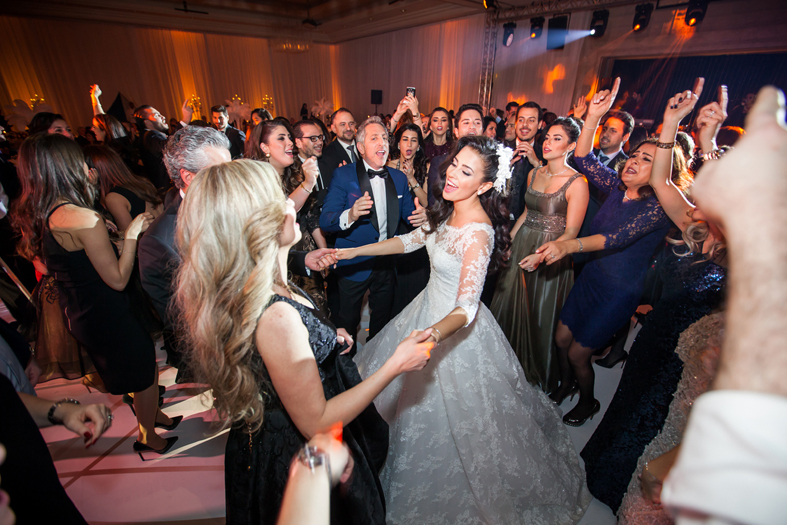 The bride in her beautiful gown walked gracefully among the tables at the arm of her beloved to drink a toast to the health of the guests. 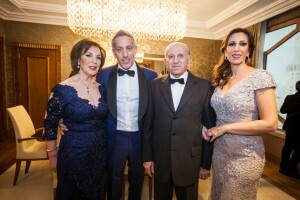 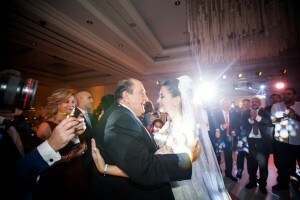 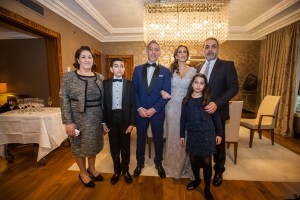 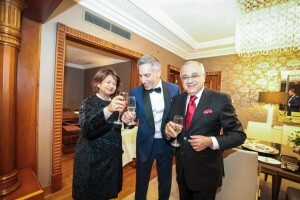 A wind of youth bathed the fresh atmosphere inviting to the party and the dance floor, that people invaded in a jubilant mood to leave it with regret at the first light of day, after wishing Habib and Lorena many years of love and prosperity.